Doubt no more. 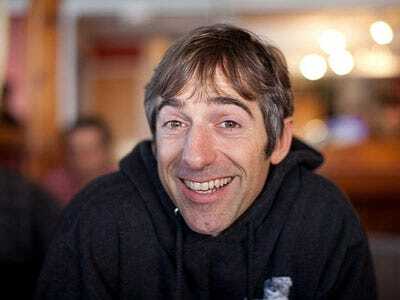 A very reliable source — eBay’s payments company, PayPal — has come out and confirmed it: Mark Pincus’s social gaming startup Zynga’s virtual goods revenues are huge and getting huger by the minute. There have been reports for about a year now that Zynga’s revenues were huge and quickly growing to $250 million a year or more. But none of these reports have come officially from the company, and a scandal “offers” marketing last fall seemed to cast doubts on the positive rumours. Citi analyst Mark Mahaney reports that during last week’s 2010 Media Summit, eBay said that Zynga was PayPal’s the second largest merchant, following only eBay. eBay said that PayPal, which processes 50% of all virtual goods payments on Facebook, had $500 million in virtual goods revenues in 2009 — up 200% from 2008. Mark says this number should grow by 50% in 2010. Back on the rumours front, we’ve heard from sources that Zynga is doing well over $1 million of revenue a day. One source told us Zynga’s current revenue run-rate is around $600 million.